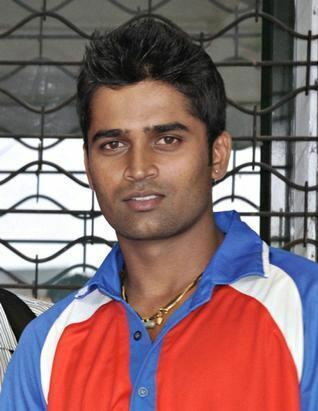 Vinay Kumar was selected for Karnataka's Ranji Trophy team in the 2004–05 season and made his Debut against Bengal. He was the Ranji Trophy's second-highest wicket-taker in the 2007–08 season, with 40 at an average of 18.52. He was signed by the Royal Challengers Bangalore for the inaugural Indian Premier League (IPL) in 2008. He is Affectionately Called as "The Davangere Express" . He was the highest wicket taker in the 2009–2010 domestic season. In IPL 2010, he took 16 wickets, the highest among all pace bowlers in the tournament, leading to his selection to play for India in the 2010 ICC World Twenty20 in the West Indies. He played in one match in the tournament, taking two wickets for 30 runs from four overs in India's five-wicket defeat to Sri Lanka. 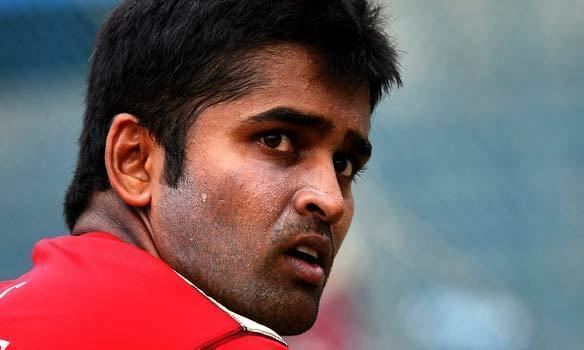 In May 2010, after India's elimination from the ICC World Twenty20, Vinay Kumar made his ODI debut against Zimbabwe in Harare, taking 2/51 off eight overs in a six-wicket defeat. He injured his knee before India's next fixture, and was replaced in their squad by Abhimanyu Mithun. 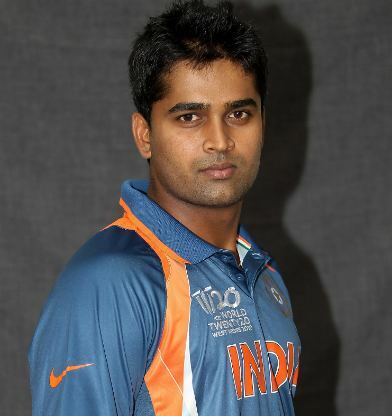 Vinay Kumar returned to the Indian team in October 2010, playing in one ODI of India's three-match series against Australia and taking 0/71 off nine overs. 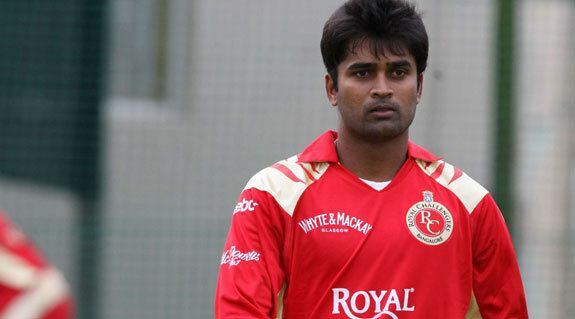 In 2011, Vinay Kumar joined Kochi Tuskers Kerala for the franchise's first and only season in the IPL, having been bought for US$475,000 in the pre-season auction. He also returned to the Indian team, being selected in the limited overs squads for tours of the West Indies and England. He played in the dead rubber fifth match of the ODI series against the West Indies, taking one for 46 from nine overs. He then played in three ODIs in England, taking two wickets. Later in 2011 he played in four ODIs in India against each of England and the West Indies. In December, at the age of 27, he was called into India's Test squad for the first time as a replacement for the injured Varun Aaron for the 2011–12 tour of Australia. He made his Test debut in the third of the four-match series in Perth. His opportunity came as India chose to take four pace bowlers into the match, which caused him to be selected ahead of spinner R Ashwin. He took one wicket (that of Michael Hussey) for 73 runs in Australia's first and only innings of the match. He was left out of India's team for the fourth and final Test of the series in Adelaide, Ashwin returning to the team in his place. He also played in the T20 match between Australia and India on 3 February 2012. In IPL 2014, he played for Kolkata Knight Riders who traded him to Mumbai Indians before the 2015 season. Cricketing website ESPNcricinfo compares Vinay Kumar's style of bowling to that of Venkatesh Prasad, saying that he relies "more on outswingers, legcutters and accuracy, than on outright pace". His lack of pace in his Test debut against Australia in January 2012—bowling at 120 kilometres per hour in his opening spell—was criticised by former Pakistan fast bowler Wasim Akram as "disappointing". On the other hand, The Indian Express noted about Vinay Kumar's performances in his breakthrough 2010 IPL season: "He doesn’t bowl too fast nor too slow, and he doesn’t have threatening in-swingers or the deliveries that shape away from right-handers. But if there is one art that Vinay Kumar has mastered, it is the all-important one of picking up wickets."